Are you planning a community event? 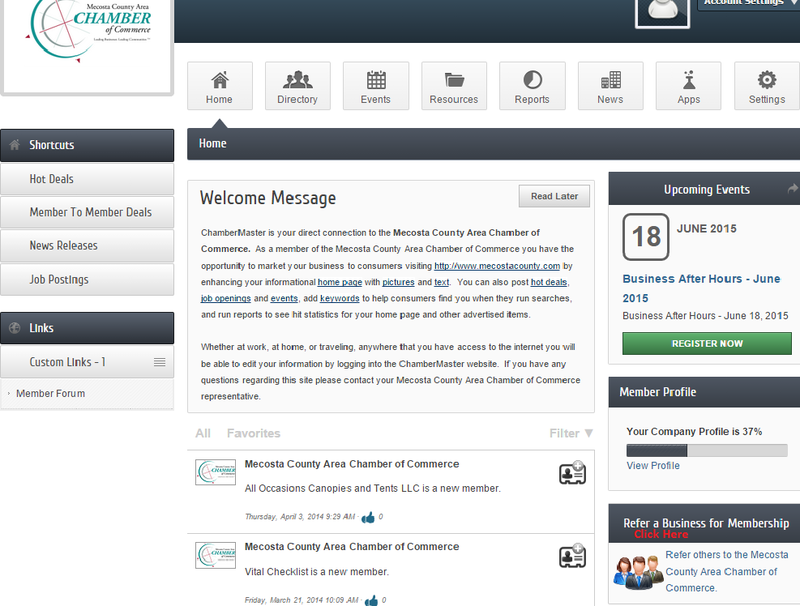 Share it with your fellow Chamber members by adding general information about the upcoming event to Chamber Master. Get the new out today! 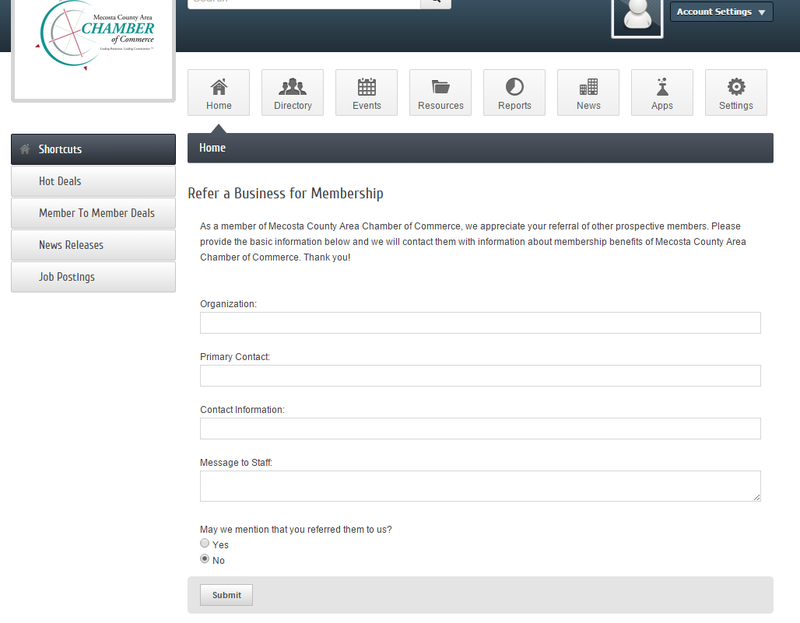 Inform Chamber members about your event and have a great turn out. To add an event click on the Add Event tab. You can also manage all your event postings by clicking on the Manage Events tab. Add all the general information about your event here. Add the detailed description about your event here. 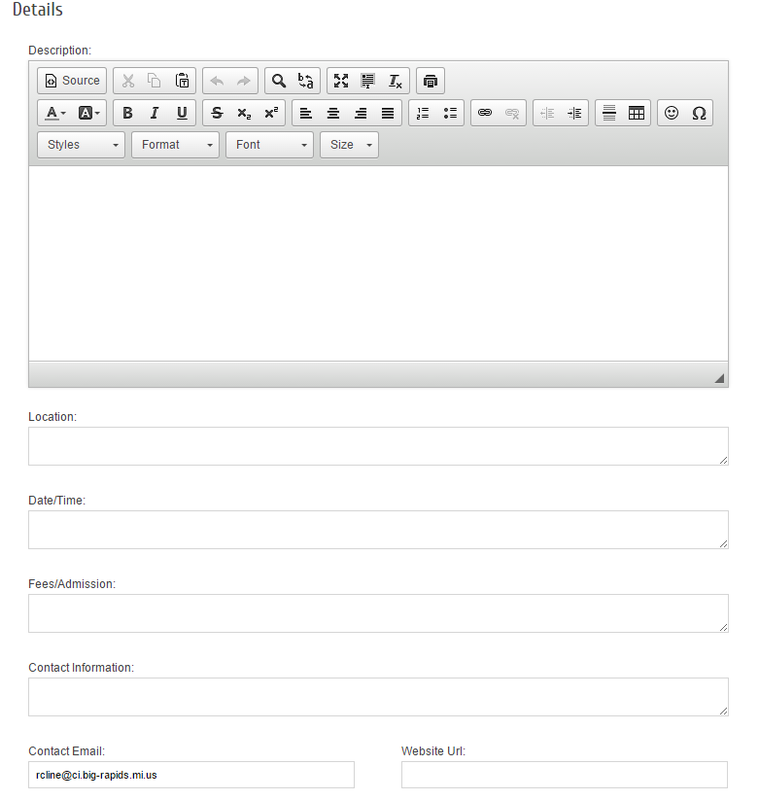 Add the location, date, time, fees, administration, and contact information. Select the event categories so that members can search and find the event per category. 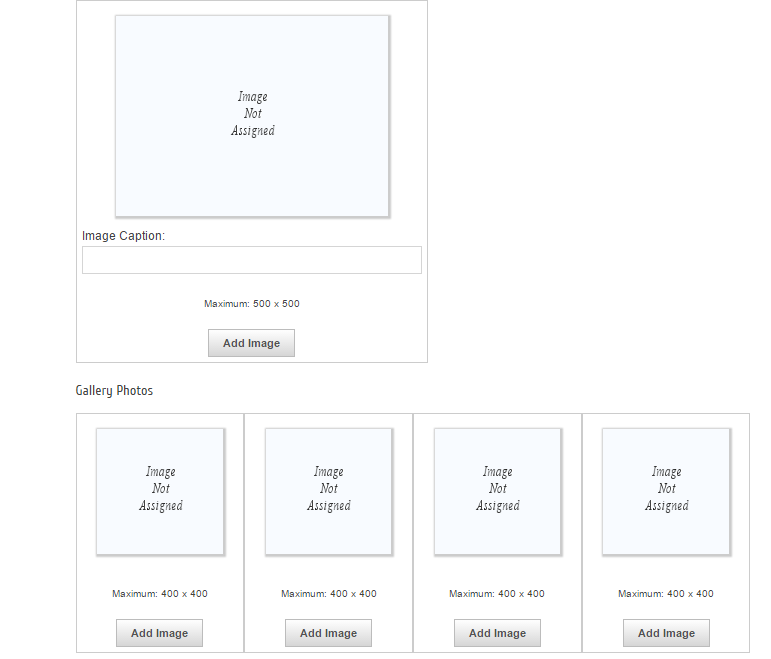 Post the main event image, search result logo and gallery images to enrich your event page. Integrate a google image or upload a map image to display the event location. 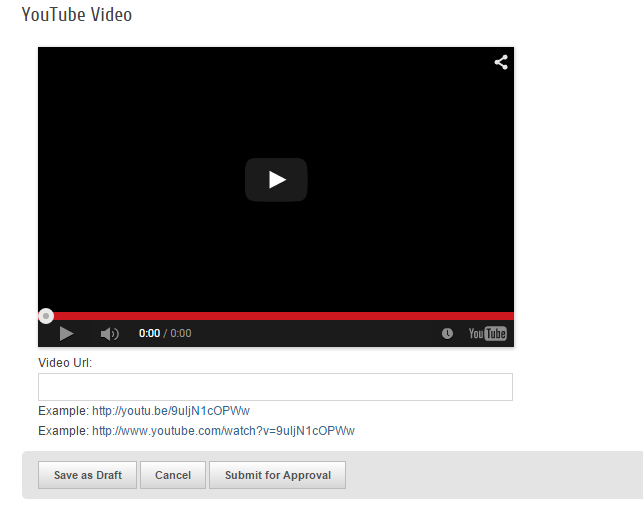 Link a YouTube video to your event page for extra media enrichment. Save the event page as a draft for future editing or submit for approval. Are you enjoying your experience as a Chamber member? Your business has communicated its needs with the Chamber staff and received tremendous results. Now that you have taken advantage of our many offers and received the best use of your Chamber membership, try referring a business of your choice for membership. The Chamber of Commerce is the place for business owners and businesses to make the necessary connections to grow, succeed and thrive. We are committed to strengthening Mecosta County’s business environment and quality of life. Refer a business today! Go to the Chamber Master website and help other business owners make the same wise investment you did. Not sure how to refer a business on our site? Here is our how to guide to get you started. Click on Refer a Business for Member tab to refer a business to the Mecosta County Area Chamber of Commerce. Fill in all the information and submit the referral.